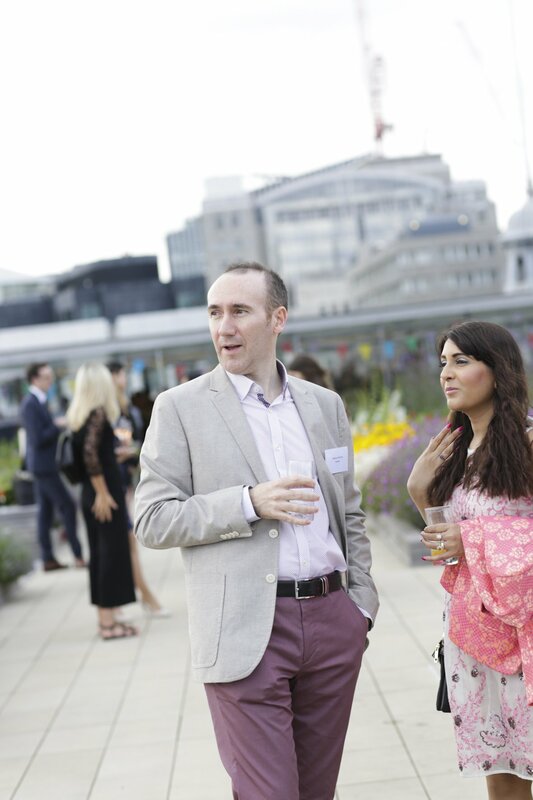 We held our inaugural summer party last night at Hachette UK’s spectacular roof terrace in London. Authors, volunteers, partners and supporters of our work came together to celebrate Midsummer Night in the 400th anniversary year of Shakespeare’s death. We were delighted to be joined by Hachette author and our ambassador Cressida Cowell who gave an inspirational speech. She highlighted the importance of equipping young people with the literacy skills they need to succeed and urged guests to support the cause. 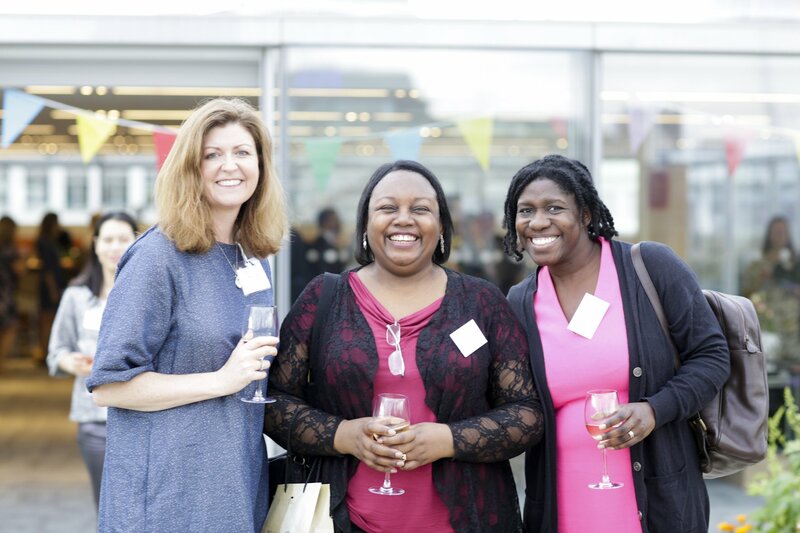 Guests enjoyed panoramic views of London in the sunshine and had the opportunity to win a limited edition copy of a Midsummer Night’s Dream in a raffle, kindly donated by The Folio Society, and tickets to see the production at the Southwark Playhouse. Authors and illustrators also provided signed copies of their books, which guests could take home in exchange for a donation to our work. Thank you to all everyone who joined us at the party, the brilliant guest authors who donated books and Hachette UK for kindly hosting the event.